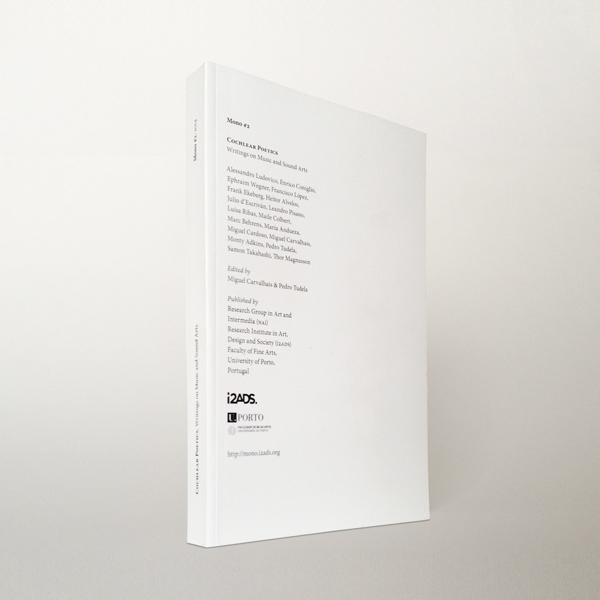 Mono #2: Cochlear Poetics: Writings on Music and Sound Arts is a publication of the Research Institute in Art, Design and Society (i2ADS) of the Faculty of Fine Arts of the University of Porto. This issue of Mono is dedicated to music, sound arts and sound in the arts and media. 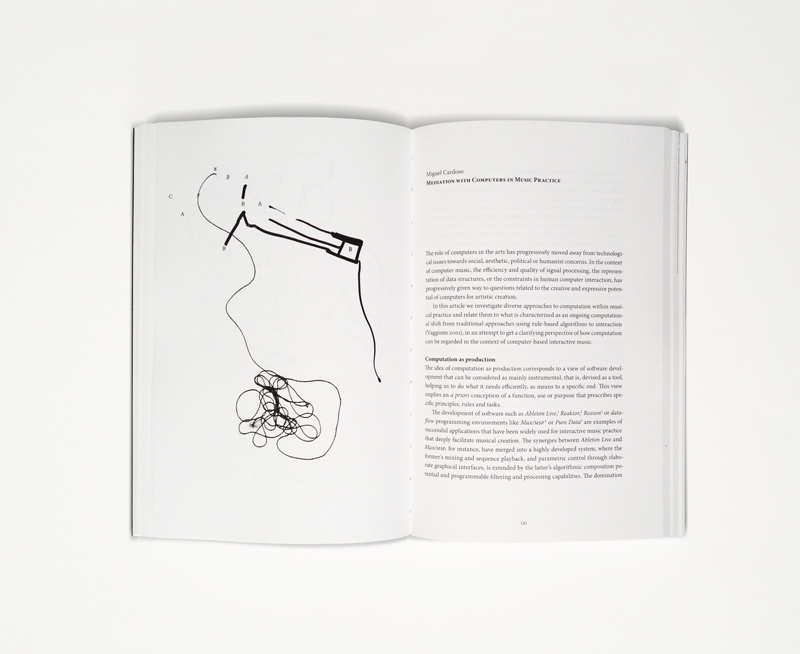 Guest-edited by Miguel Carvalhais and Pedro Tudela and developed in collaboration with Crónica, it features texts by by Alessandro Ludovico, Enrico Coniglio, Ephraim Wegner, Francisco López, Frank Ekeberg, Heitor Alvelos, Julio d’Escriván, Leandro Pisano, Luísa Ribas, Maile Colbert, Marc Behrens, María Andueza, Miguel Cardoso, Miguel Carvalhais, Monty Adkins, Pedro Tudela, Samon Takahashi, and Thor Magnusson. 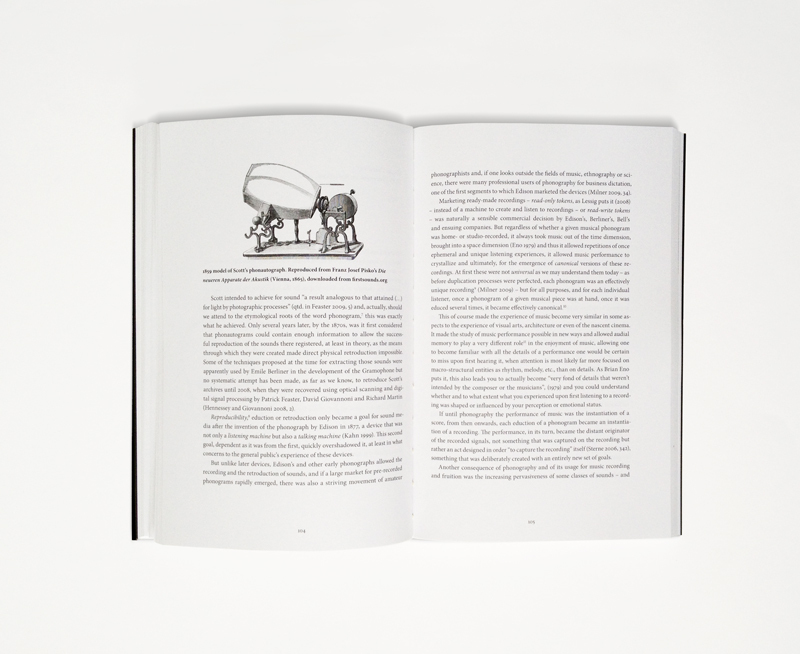 It collects reflections on theory and practice, on composition, performance, technique, virtuosity and aesthetics, as well as on publishing strategies and other issues brought about by computational technologies. It tries to traverse a convoluted map of artistic and design practices that are developed through sound, or that intersect with sonic arts in increasingly complex ways. Mono #2 is now available from Inc., Matéria Prima or directly from the publisher.